Practices for the remainder of the year will be outside from 3:30 to 6pm - Weather permitting ! If it is raining, practice will start at 4:30pm with pitchers and catchers starting at 3:30pm. Practices will end at 6pm. 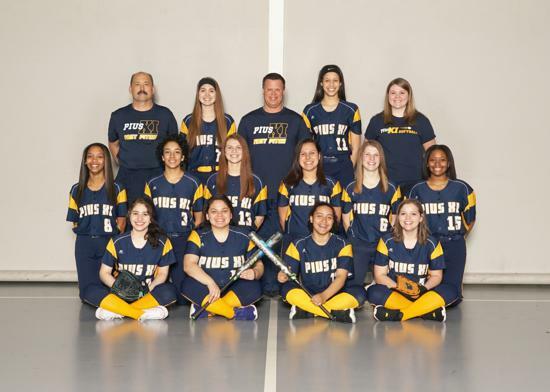 The Pius XI Softball program has been recognized as one of the strongest programs in the State of Wisconsin. Currently it is offered at both the varsity and junior varisty levels. Tryouts occur in March and up to 20 student-athletes are accepted at both levels. Practices are held six times per week from 4 to 6 p.m., with Sundays off. Rain dates are dependent upon field house availability. 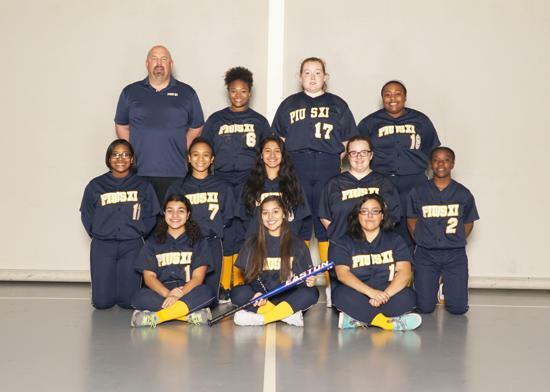 A Fall League will be offered for the girls.